What A2Kers Have You Met In Person? Meeting people who already know your jerky side - and still want to meet you - is very cool. No truer words said. I'm probably in trouble already, but I think half the people who know me have sort of forgiven my brashness on a2k. That's what I think, anyhowse. In Boston (Finance District) around 2001 met MassCass and a band of other Abuzzers ( Sugar? and 4-5?others).I had Relocated from Boston to Ct. MassCass who coincidentally years later in 2012-13 moved to Sarasota to help her mom re-settle. Got to know them both there. Furthermore, met JoeNation and Tsarstephan in Manhattan in 2017. Walked the Highline and hit a pub while there. Invited him for dinner where he also met my lovely S.O, Maxine. Met IzzythePush and his 2 great (adult) children while in London Sep 2017. Have great time touring Coventry Gardens and had lunch and beverages. He was kind and quite courteous to share some hand-carried brews with him during our trek. Memorable time. Hopes of meeting more now that I’m able to travel. Have great time touring Coventry Gardens . Coventry is a city in the midlands. We walked quite a long way, but we didn't go that far. This is where we went. Thanks for your correction. Sorry about that. 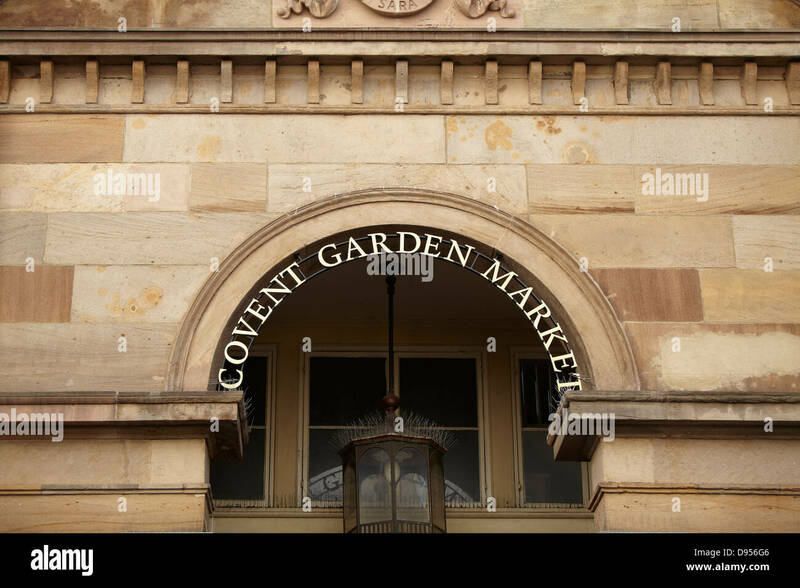 Covent Garden it is/was. When we meet here we really meet. » What A2Kers Have You Met In Person?